Luisa May, known to her family and friends as Lu, loves to play games with her Grandma. 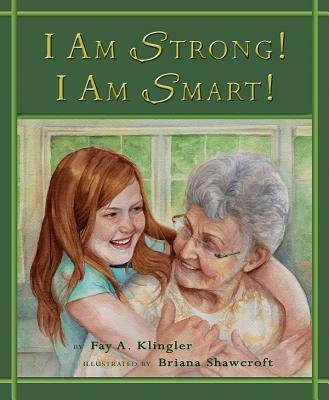 When she's bullied at school, Grandma has a special puzzle for Lu to help her see how valuable she is no matter what others say, or how much doubt she feels within herself. Soon after, Grandma has to go to the hospital, and Lu finds out Grandma needs help recovering. Then it's Lu's turn to help Grandma see how valuable she is no matter how much doubt she feels within herself. It's a beautiful parallel for young and old alike, as each age learns from the other.